We have just finished our Event Room. 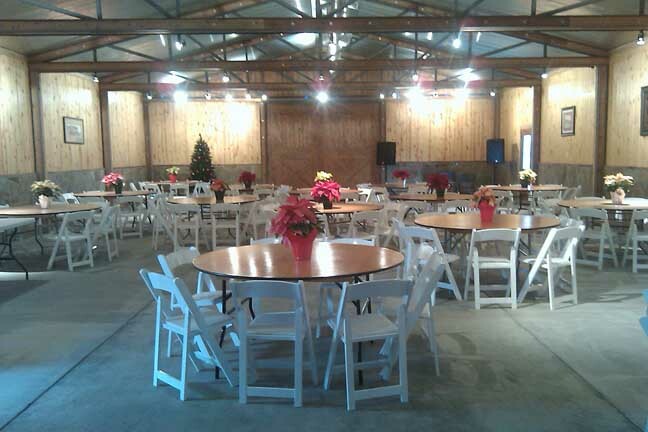 It is now available for rental for your special events. Seating for up to 100.